The South Carolina State Library provides access to historical government and cultural items from its collection. Acknowledgements: Scanning was done at the State Library by USC BSIS intern Andre Perez on a flatbed Epson Expression 10000XL Photo scanner, using Epson Scan software. Images were scanned as color TIFFs at 24-bit and 600 ppi, and high quality JPEGs were created from the TIFFs. Andre Perez also created the metadata for these images following the Dublin Core format with Amanda Stone as the project coordinator. 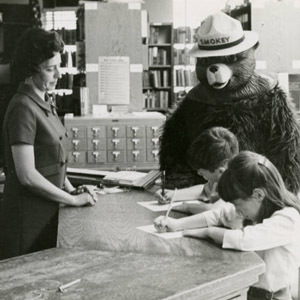 The South Carolina State Library and the South Carolina Digital Library present the South Carolina Children’s Library Services Collection, a collection of historical and contemporary images from the 1940s-2000s relating to library services for children. The photographs are from the archives of the South Carolina State Library and many were taken by State Library field agents. Portrayed in photographs are youth at public libraries, summer reading programs, other children’s programs, and displays. 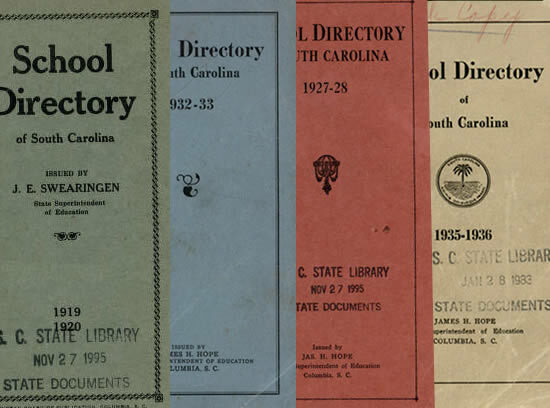 Acknowledgements: This collection makes available images from the archives of the South Carolina State Library, which is rich in images and documents about the public libraries of the state and the communities they serve. Amanda Stone created the metadata schema for these documents and served as project coordinator. Kimberly Henderson, USC BSIS intern, created metadata for each item in this collection. The metadata records follow the Dublin Core format. Scanning was done at the South Carolina State Library by Kim Henderson on a flatbed Epson Expression 10000XL Photo scanner, using Epson Scan software. Images were scanned as color TIFFs at 24-bit and 600 ppi, and high quality JPEGs were created from the TIFFs. John Quirk from the University of South Carolina Libraries uploaded the images and metadata into the content management system for the South Carolina Digital Library and created the banner for the collection. 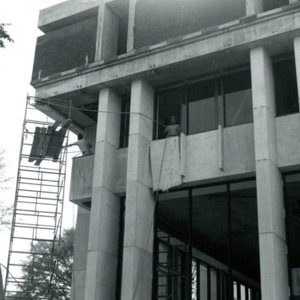 The South Carolina State Library and the South Carolina Digital Library present the South Carolina Library Buildings Collection, a collection of images of public library buildings in the state from the 1940s-1970s. The photographs are from the archives of the South Carolina State Library and many were taken by State Library field agents. Topics include exterior views of headquarter and branch locations, interior views, and construction. The WPA's major objective was to provide each county of the state with some measure of area-wide public library service. 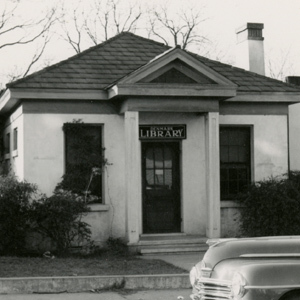 The WPA Library Project helped establish library service in some areas and enhanced existing libraries' operations in others. 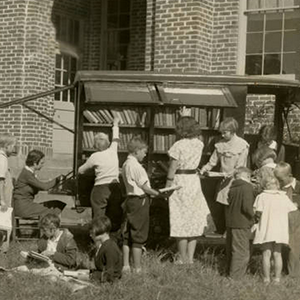 The WPA program made possible the establishment of bookmobile service in 23 counties formerly without rural library service.